The simplest and fastest way to get started on your new website is to fill out our Website Design Preview Request Form. We will usually contact you within a few days of receiving the form with a link to view your custom racing website design preview. It’s that easy. No design costs, just a flat monthly rate. Other web design firms choose to charge on the quality of design work. However, here at Walters Web Design we want each of our sites to look better than the last. 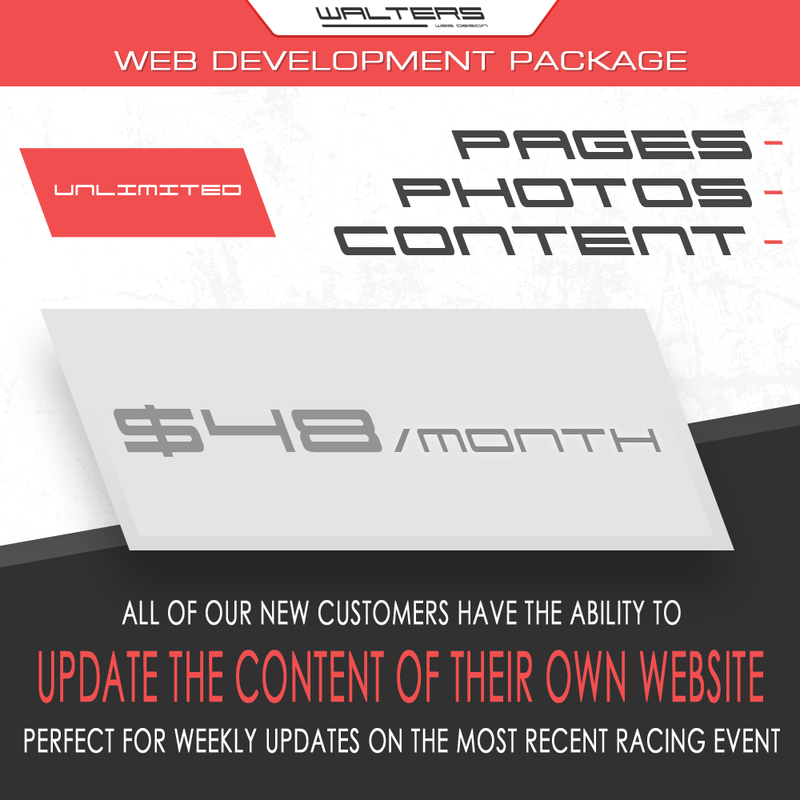 As a result we offer one flat rate of $48/month for website development, no matter what type of project you need for your company or racing team. You will be able to update almost all the content of your new website via your home computer without web design knowledge, software, or support from us. All you will need is a browser and an internet connection much like a social media page. However, if we are needed we are always here to help for free. For a racing team this will allow you to keep your fans, sponsors as well as new potential team partners up to date with the latest photos, news, results, sponsor logos or merchandise. See below to learn more about website maintenance. 1) Send us some basic information on your racing team or company as well as several pictures and/or logos. That is all we need to get started, we will have a website preview link generated for you to look at within a few days. 2) Once we tune your website preview to your desired preference it is then time to start filling in the website content. Once that’s completed it’s already time to release the finished product. By this point the website should have everything you want displayed. The day the site is released we will put together a FREE press release regarding the debut of your new website design to the motorsports community and send the press to our large social media following as well as many news organizations. 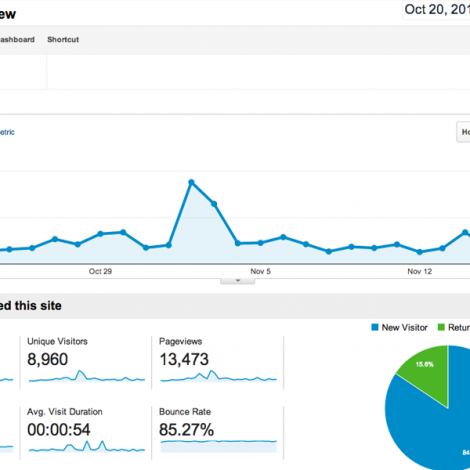 Most new websites will see 700+ visitors in the first week from our press release. You are not required to make a payment for your new website until it’s complete and ready for release. However, we will not be able to release the new website to the media until we receive payment for the first 3 months service. Contact us today to get started on your new website or find out more information. There is no better way to advertise your company, race team, club, or organization than with a professional website design. Websites get your name out to the public and help grow the sales of your product. Your sports team will also benefit from websites by making your team name recognizable to many businesses as well as fans and other racers. This is a way of facilitating new sponsorships and/or partnerships, grow your fan base, sell used equipment, sell merchandise and keep all your friends and family updated. For a race team without a website chances are you are calling all your supporters with weekend updates week in and week out, with a team website you can cut all that busy work out as they will simply visit your new website and instantly be updated with all the latest information. Plus, your sponsors will love seeing their logo on all or several pages of your website. Your sponsors/partners will also see a major return on their investment in your racing team as website analytics data will show the amount of web traffic you have driven to their website from sponsor logos and links built into your website design. Your website will give your current sponsors extra exposure they wouldn’t get from a team without a website or from a poor website design. If your sponsors have a website they will now see a direct return on their sponsorship investment, links within your site will send web traffic to their websites and most companies have software showing where their website traffic came from. 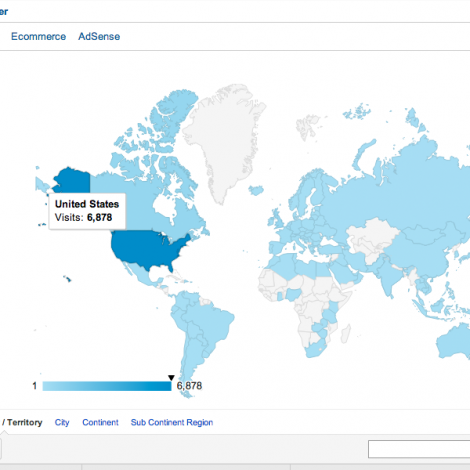 In this case, they will see the amount of website traffic your site has generated for them. One of the most important parts of a website for a race team is allowing current sponsors and/or partners to keep of to date with your team progress throughout the season. A website gives your company, team, club, or organization a great advantage over any team/competitor without a website when it comes to signing new sponsors and advertising your brand, location and/or products. The simplest and fastest way to get started on your new website is to fill out our simple Website Design Preview Request Form. We will usually contact you within a few days of receiving the form with a link to view your FREE WEBSITE DESIGN PREVIEW. Website design has never been this easy! After your new website has been released we will also help promote your company, race team, club, or organization to 150,000 people+ via our social marketing pages and by submitting your site to search engines which will generate more website visitors and potential customers. 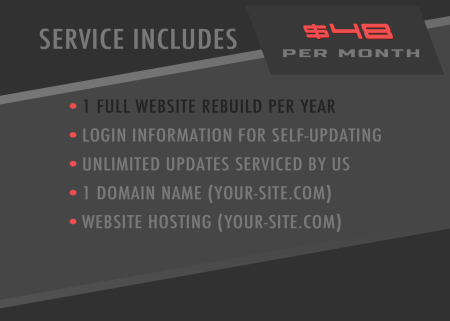 We offer unlimited maintenance on your website for the low cost of $48/month. This means you can update the site content as many times as you feel necessary and pay the same flat rate avoiding any surprise bills that are common with other website development firms. Not only does the monthly rate cover maintenance costs but it also includes one complete website rebuild per year to keep your website looking fresh and up to date with design technology year after year. This service price also includes domain and hosting charges which are required to launch your website. You are able to login and update your new website with no web design knowledge or software, all you will need is an internet connection, much like a social media page. This means you are able to add/delete pages, post news, update results, add/delete photos, upload videos and update website text instantly all from the comfort of your own home. You will not be required to contact us to service the site for you. However, if you find it difficult to update the website on your own we are always here to help. Included in the monthly service cost is the option to email us the new information and allow us to maintain the website for you on all updates or just selected updates. If updates are not made to a website then traffic to the website will start to slow down, traffic to your website is just as important to your business or race team as it is to ours. We feel it’s very important to make updating your site as easy and affordable as possible. In comparison to other design firms who charge maintenance on your website by the hour and it is usually between $40-$250 per hour. Not only is that expensive in a very short period of time but you the customer will have no idea how much work they actually put into it and thus what your projected bill will be for any given update. The worst part of the whole agreement is you will also have no idea what a website will cost to update or you will have to get a maintenance quote every time you want to update your site. We listen to our customers and they have asked for a flat rate with unlimited updates as well as a way to update the site themselves, we have delivered. Logo design, advertisement banner design, and wallpaper design are not included in monthly maintenance. The writing and releasing of press releases to media outlets are also excluded with the exception of new website press releases which have always been free. Graphic design is also an additional cost with the exception of an entire new website design to be used once per year. Graphic design has been used on a very limited basis as you will see if given you browse our graphics portfolio. If you are looking for examples of what exactly we call graphic design please click here. However, all of these services are also given at affordable rates. We offer two additional options to our standard website service. These are not required for any website but for those that need to take their website up a notch these additional features will help. E-COMMERCE: If you need a way to sell items online, this is that add-on for you. Our e-commerce option will allow you to post items for sale and accept online payment via Credit Card or PayPal. These items, pricing and shipping can be edited by you. You will also see a full history of customer orders on the backend of your website, making paperwork a little less painful. FASTER WEBSITE: A fast website is important. All of our websites are fast, even without this add-on. However, this option just makes your site that much faster. This is crucially important for business sites where a high Google search ranking is highly desired. However, this add-on is expensive. As a result, it’s only cost justified for a very select few customers, the majority of our customers won’t need it. Most websites won’t see a large enough benefit from this to justify the added costs of a faster server. High traffic sites looking to grab an extra 10%* from search engine traffic are the benefactors of the faster website add-on. 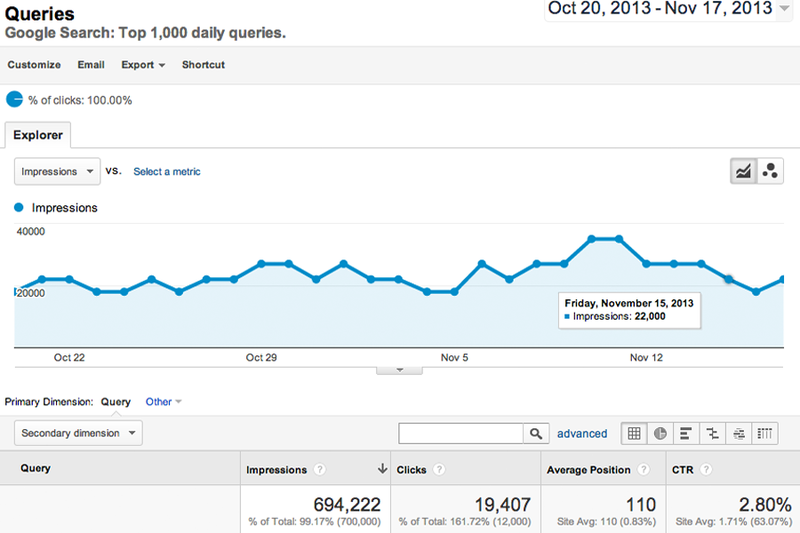 If your site brings 10,000 visitors from search engines per month the extra 10%* (1,000 visitors) might be worth it. 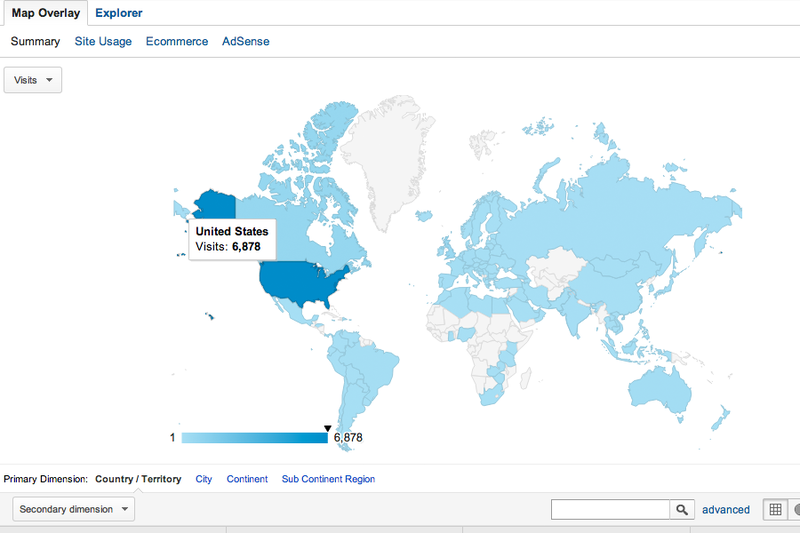 However, most websites bring 500-1000 visitors a month from search engines. 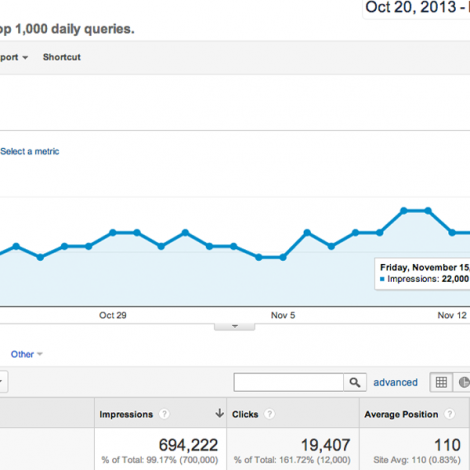 For those guys, 10%* more search engine traffic is only 50-100 additional visitors. Basically, the extra $30/month for a faster server could be better spent elsewhere on marketing for the smaller sites. Many factors of a website are inspected by Google in comparison to your competitors. Speed is one of those factors. If you have a faster website Google will show your search results higher in the search results than slower websites, better search ranking. We apply polish & mirage image optimization to sites with this add-on. This means your website images are auto-resized to the size of the visitors screen. It also applies lossless image compression to all images to reduce their file size by up to 35% without losing image quality. This means faster loading of your website. Resource pre-loading is also applied with this add-on. This makes subsequent page loads lightning fast by pre-loading your sites most requested content. This content is auto saved into your visitors browser during idle moments. This means the content is already loaded when they visit the next page. 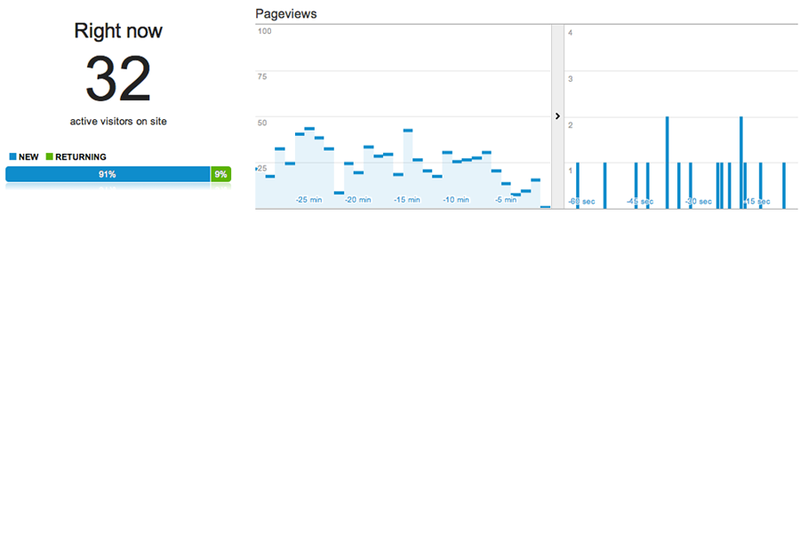 Dramatically increasing website speed. Mobile optimization detects the specific browser of your site visitor. 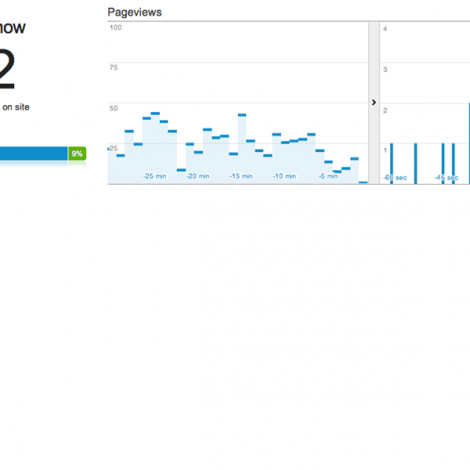 The site performance is then auto optimized for that particular device or browser. SPDY is a modification to reduce latency and increase security. This is also applied to all sites with the faster website add-on. All those features are included in the faster website add-on. In addition, the website is loaded from an overall faster server instead of the more economically priced server package. Key * = These numbers are presented based on a test we ran for an entire month on two websites. 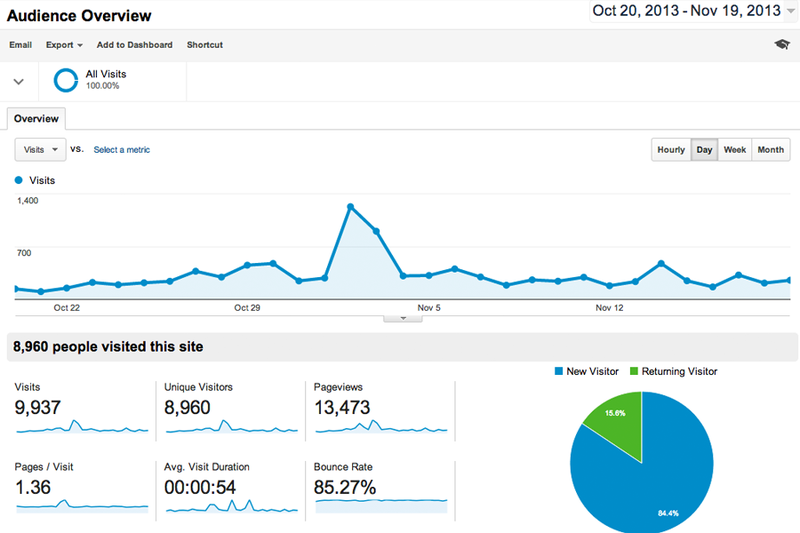 We saw a 10-15% difference in search traffic on both sites simplify by turning the faster website add-on off and back on. Since 2013 Walters Web Design has been donating $25 of each new website sold to the AARP Drive To End Hunger Foundation.